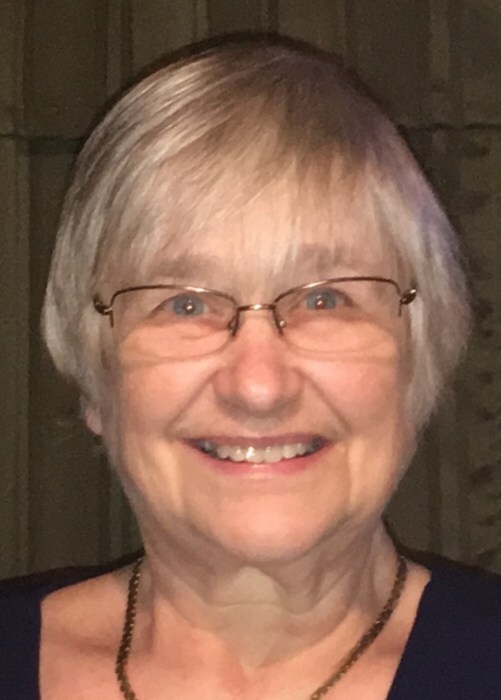 Darlene York Phillips, 67, of Ramseur Julian Rd., Ramseur, died Wednesday, January 30, 2019 at Randolph Hospice House in Asheboro. Funeral Services, 2 PM, Saturday, February 2, 2019, at Loflin Funeral Home Chapel, Ramseur. Officiating, Rev. Steve House, Jimmy Hill. Burial, Patterson Grove Christian Church, Ramseur. Darlene was a native of Randolph County and attended Patterson Grove Christian Church. She was a former employee of Teleflex. Darlene was preceded in death by her husband, William Darrell Phillips, and her father, Herman York. Survivors: daughters, Kelly Phillips, of Ramseur, LeAnn Phillips Brown, and husband, Jonathan, of Ramseur, Kendra Phillips, and fiancee, Daniel Hunt, of Ramseur, mother, Audrey Matthews York, of Thomasville, sisters, Denise Smith, of Liberty, Dianne Rider, and husband, Skye, of Liberty, brother, Todd York, of Thomasville, grandchildren, Tyler, Dylan, and Dalton Brown, Felicity and Courtney Hunt, Ashley and Katie Eller, Levi Sweeney, Jean Ratliff, one great-grandson, David Perez. Visitation, 6 PM to 8 PM, Friday, Loflin Funeral Home & Cremation Service, Ramseur and other times at the home of LeAnn Phillips Brown, 1112 Ramseur Julian Rd., Ramseur. Memorials may be made to Patterson Grove Christian Church Cemetery Fund, In Care of Ricky Gibson, 1758 Academy Rd. Ext., Franklinville, NC 27248.